It is a common believe that long hair is feminine. You can make all that fancy hair styles, braids, decorate with hair grips and headbands. But should you have long hair? 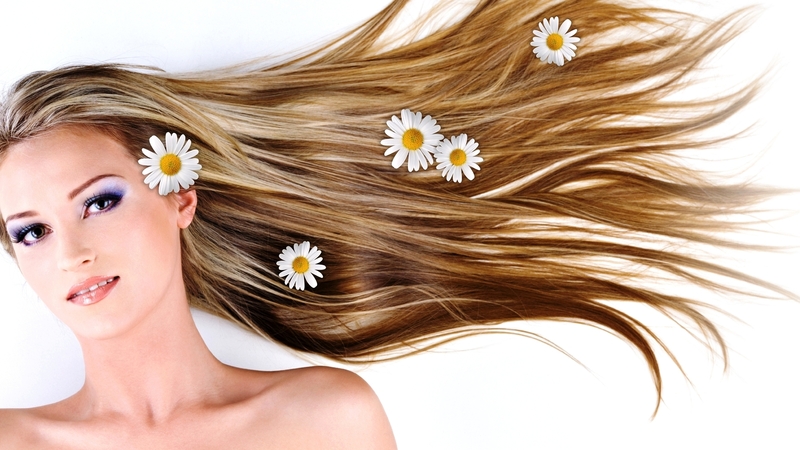 Read below to learn the real side of having long hair and how you should take care of it. The longer hair you have, the more “flat” it is at the top of the head. How’s this possible? Long equals dull. Therefore, hair is pulled down and devoid of volume. Raising strands at the roots is difficult. Obviously, you can use mousses, oils and hair spray. However, remember that daily use of such products can damage and dry hair. Long hair tends to dry for a long time, even when you use a hair dryer. Waist long hair dry about two hours. If you wash and dry your hair every day or every other day, you should also take care of hair with just cosmetics. Use moisturizing cosmetics that at the same time will smoother and protect hair against heat. What is the lifespan of long hair? What’s curious, long hair grows entirely different than short or medium length hair. Here growth takes place at length to ends, and it applies only to some hair. As a result, strands are uneven, and it is harder to trim or layer them. On top of that, ponytail on long hair does not look nice. Long hair looks beautiful with curls or waves. Just use a cosmetic with strong hold, and that can protect hair against heat. Curls on long hair are easy to perform with a curler, curling pin or hot curling pin. The coil can be tight, and the length of hair will be practically the same. Tying long hair is easier. Both a bun and ponytail on long hair look beautiful. Equally great will look classical braid and French braid. However, remember that ponytail tightly tied can cause a headache. Long hair is heavy and wearing ponytail throughout the day is not the best idea. When having long hair, you can test various cosmetics. Oils, hair masks, serum, conditioners, herbal rinse and much more. In the drugstores and on the Internet you will find lots of cosmetics for hair care. You can test them all you want on various hair lengths and the scalp.